Visit http://icanig.org/ican/article.php?id=22 to access the ‘Professional | Check Examination Number’ page. Select your Examination Diet and Student Registration Number then click check exam number. 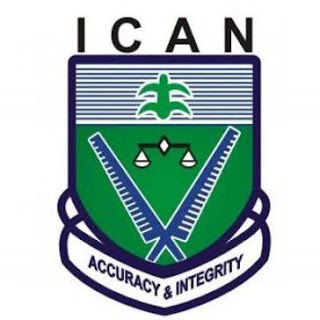 Visit http://icanig.org/ican/article.php?id=32 to access the ‘ATSWA | Check Examination Number’ page. Select your Examination Diet and Student Registration Number then click check exam number.